As per our philosophy of providing our users with best PC specs we have customized this PC by adding a brand new M.2 SSD 120GB and shifting OS onto this for faster performance and reliability. 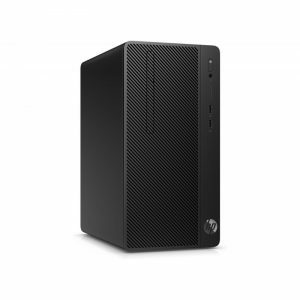 Similarly it has a 1TB HDD installed to store all your files and photos. In short, our customers don’t have to worry about any upgrades and you get a Brand new PC out of the box with a desirable upgrade and as usual at BEST Price.